We are still a quite a few weeks away from the third stop of the HWBOT World Tour 2017 at Gamers Assembly in France. 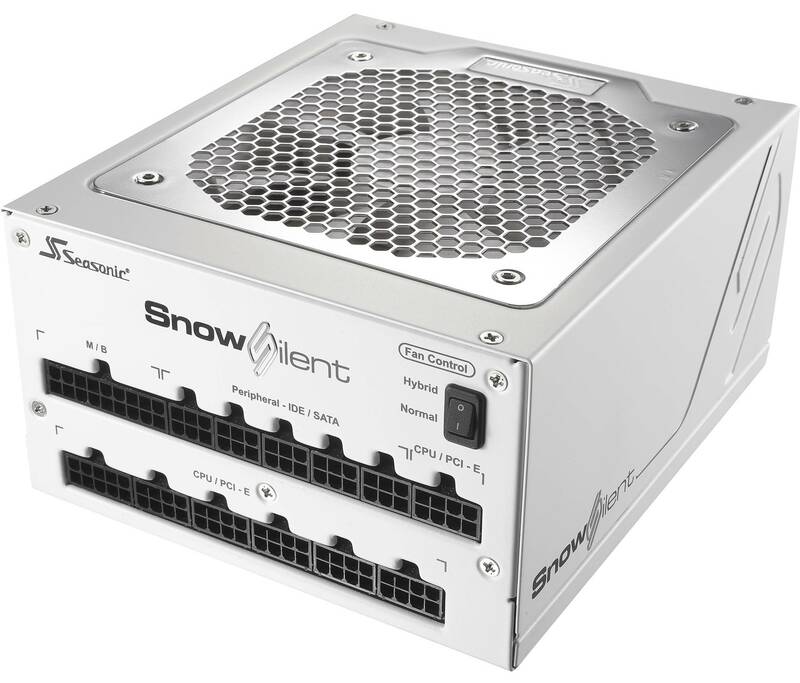 The good news today however, is that attendees who purchase an Early Bird Ticket will be entered in a prize draw to win one of three Seasonic Snow Silent 750 power supplies. The HWBOT World Tour – Poitiers 2017 event will be hosted at Gamers Assembly in Poitiers, France from April 15 – 17. If last year’s visit to France was anything to go by, it promises to be a one of the highlights of this year’s World Tour. The event will kick off with Overclocking Workshops where regular attendees, including Gamers and general PC enthusiasts can get their very first taste of Overclocking. This will be followed up with a chance for Workshop attendees to make score submissions and compete in an Ambient Overclocking Contest. The contest will include 1v1 format matches with prizes for the winner. Perhaps the highlight of the week however will be the Overclocking World Championship Qualifier contest. This will pitch local (and perhaps even not so local) Extreme Overclockers against each other. With unlimited LN2 available, the contest will start with a qualification round on April 16th, followed by 1v1 Semis and Finals on April the 17th. The winner will take his place in the World Championship Finals at the end of the year. Overclockers who want to attend these activities are required to purchase a ticket. A standard €50 entrance ticket is available for individuals who would like to join the overclocking area and overclock using air or watercooling. An LN2 Pass is available for €100 for individuals who want access to unlimited LN2 and the OCWC contest (note: contest participation is not mandatory). Note: for the workshops and the Ambient overclocking contest. No specific ticket is required. Anyone that has access to the Gamers Assembly event and isn’t a member of the Apprentice or higher leagues can participate. Attendees who purchase tickets for the overclocking activities (either the 50 or 100 Euros option) before March 15 will be entered in a prize draw. The prize draw will take place on location at the Gamers Assembly event and requires the participant to be present. Three Snow Silent 750 power supplies have been generously donated as prizes from Seasonic, the official Power Supply Sponsor of the HWBOT World Tour 2017. You can lean more about the HWBOT World Tour – Poitiers 2017 event here.